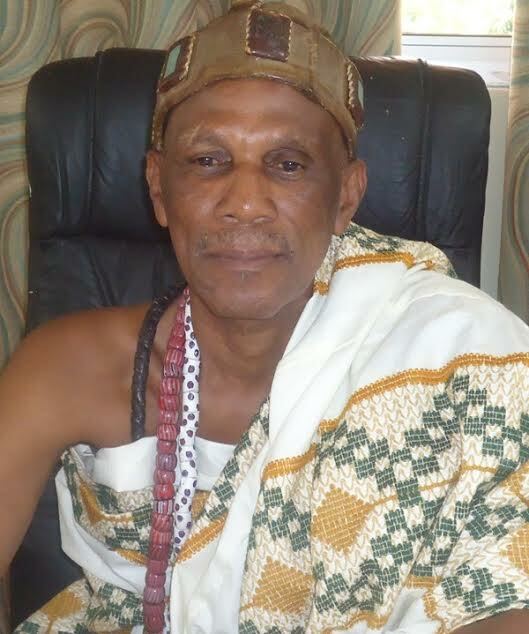 Members of the Greater Accra Regional House of Chiefs (GARHC) have threatened to demonstrate against the Minister for Chieftaincy and Traditional Affairs, Dr. Seidu Daanaa, should he ignore their appeal to let their registrar stay in the region. Harry Anthony Attipoe, the GARHC Registrar, Nene Kanor Atiapah III, Acting Paramount Chief for Ningo Traditional Area, said had worked very hard to ensure sanity in all the traditional areas in the Region. “The immense peace we are enjoying in our various traditional areas is as a result of the hard work and constant workshops on conflict resolution Harry Attipoe has been taking the paramount chiefs in the Region through,” Nene Atiapah III explained. Sounding very angry during a media interaction with him at Dodowa, the GARHC head office, Nene Kanor Atiapah III said the House was aware of a transfer letter the Ministry of Chieftaincy and Traditional Affairs had sent to Mr. Attipoe to start work in the Volta Region with immediate effect. The move by the sector Minister to get the registrar out, Nene warned, would force the chiefs to hit the streets of Accra in a vehement protest, saying that the GARHC, too, deserved to enjoy the long service of a hardworking and visionary registrar. “What is more? 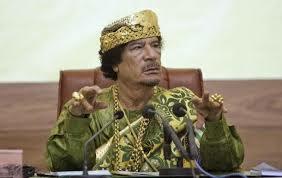 Attipoe has few years to go on retirement and so what is the need in rushing to transfer him?” Nene Atiapah III posed. Meanwhile, Nene Abram Kabu Akuaku III, President of the GARHC, has issued a press release petitioning President John Dramani Mahama to intervene in the transfer of their hardworking registrar. He said the House was shocked to receive a letter from the sector Minister on August 12, 2016, transferring Harry Anthony Attipoe to the Volta Region. 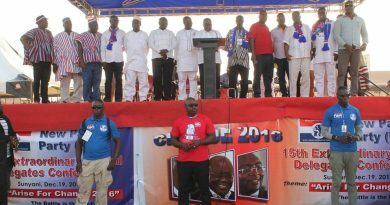 What necessitated the Minister to transfer Mr. Attipoe, Nene Akuaku III said, followed some unfounded allegations and demonstration by some youth of Kpone Traditional Council that the GARHC Registrar had collected and pocketed a sum of five million dollars from the Sunon Asogli Power producers. 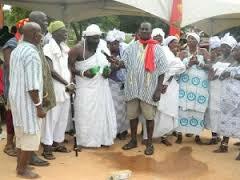 The registrar held additional oversight responsibilities for the Kpone Traditional Council. Nene Akuaku III explained that Sunon Asogli Power wrote to the Minister on April 27 to deny the allegation by the agitated youth. He said they were stakeholders in the affairs of the country and so the House was disappointed that the Minister failed to hear their side before hasting in serving Harry Attipoe with the transfer letter. “The Minister could not do this following an ultimatum given him by a Coalition of Ga-Dangbe Youth in a letter the group served him on August 1. “The Minister should have granted us audience as respected stakeholders in the development of the Region and the nation as a whole, unless the Minister and Chief of Staff are telling us as chiefs that we do not matter in the affairs of the Region,” the GARHC President indicated. The role Harry Anthony Attipoe was playing in the developmental programmes the House was currently undertaking and the fact that he needed to assist them complete the programmes was immense that Nene Akuaku III said they would not welcome the registrar’s transfer.